I've written about covers before. How we all make judgments based on looks even though we know we shouldn't, and how fortunately sometimes we give a book a shot despite the cover, and discover it was ALL worth it [link]. However, quite often different editions of the same book will have different covers, and sometimes one of those covers is as gorgeous as the other is hideous. But am really, really unimpressed by the paperback edition. and later editions were just... dull! And don't even get me started on this hideous cover of Anne of Green Gables by Lucy Maud Montgomery which any Kindred Spirit hated to see on their beloved book. SO! Your challenge - should you choose to accept it (which I hope you will!) - is to look up one of the books you're reading for the read-a-thon on Goodreads or Amazon, pick out two or three covers and describe which one you like the best, which one you like the least and why. The challenge will run until 10pm Central European Summer Time (or 2 hours in other words) at which time the winner will be selected randomly from all entries. I'm in a hurry to get back to reading, so I won't participate for a prize BUT I absolutely, positively must agree with you that the cover for Anne of Green Gables is simply hideous. 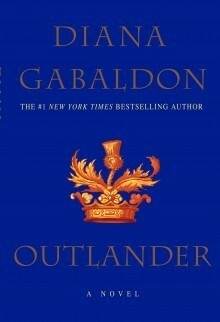 The first time I saw that cover, I had to ask myself if the artistic team had even read the book. I chose two different covers for the novel version of The Stand by Stephen King. Thank you for this cool mini-challenge! Fun challenge! Thanks for hosting, and I totally agree with you about that Stephen King cover. I had to opt for my favorite book, The Secret History. It's in my update sticky post so be sure to scroll down through the post. The book I would love to win is The Immortal Quartet. Here is my answer to this mini-challenge. The book I picked was "Wonder". Here's my best and worst covers for Charlotte's Web. Oh my gosh! 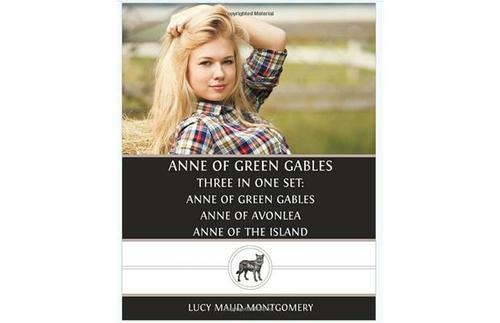 The Anne of Green Gables cover should be outlawed! Here's the link to my choice of best/worst cover. iI looked at different covers of Salmon Fishing in the Yemen on my blog Hardcovers and Heroines. If I win I'd like Gone - it looks very interesting. I hate to admit it but covers really do influence my book selection. Something about the original line drawings of the plus sized Odelia Grey convey her saucy, can't keep me down attitude. The other covers don't do that at all. I'm reading American Woman and this cover is perfect. It depicts the beautiful country in which the fugitives are hiding, and adds the bullet holes that show that you're dealing with a dangerous situation. This one, which is the cover of the copy I'm reading, is dull and tells me absolutely nothing about the book. Boo!! so so true! and as a fellow kindred spirit who has actually lived in Anne's land [on Prince Edward Island!] it is definitely a NO GO!! I chose two different versions of Jo's Boys. Oh, sorry, I forgot to answer the 2nd part of the question. If I won I'd like Under the Dome. I've read many of Mr. King's novels but haven't picked that one up yet. Thanks! I think I'd choose Under the Dome. My post is here: http://youbookmeallnightlong.wordpress.com/2013/04/27/24-hour-read-a-thon/. Scroll down to see my entry based on The Count of Monte Cristo! I am not entering for a prize, though, since I don't have an e-reader. But thanks for hosting this fun challenge! yes that Green Gables cover... hideous doesn't quite describe it. I'd prefer the "Under the Dome" prize. LOL! That "Anne of Gables" cover is horrible. HORRIBLE. 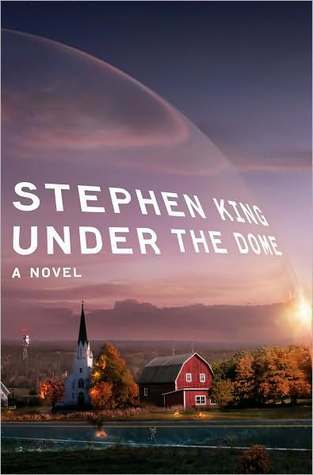 If I win, I think I'd like to read Stephen King's Under the Dome. 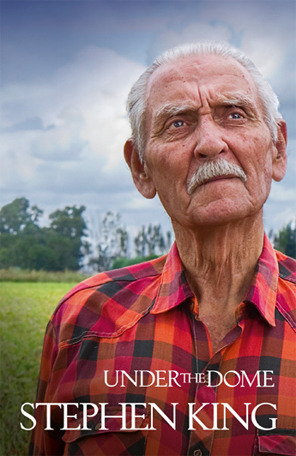 Yeah, I like the cover showing the clear dome better than the one showing the old man.